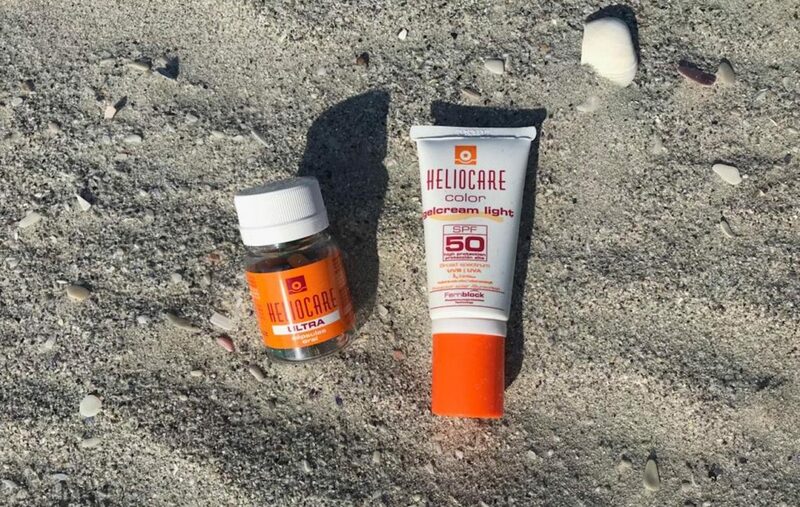 Heliocare is a brand that is at the forefront of dermatological photo protection. The technology in Heliocare’s formulas was developed by the Spanish IFC Group in collaboration with doctors from Harvard Medical School. The result is Fernblock technology, created from a Central American fern known for its strong protective and repairing properties against UV radiation. Harnessing these mechanisms into skincare and supplements allows the brand to almost fully protect your skin from harmful UV rays. 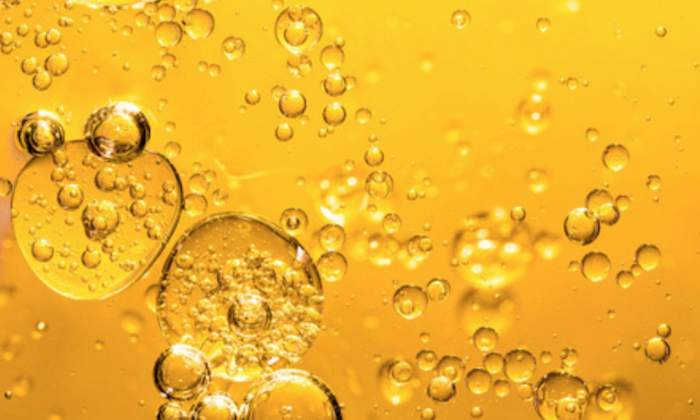 I’m sure you all know by now that antioxidant protection is vital for skin health, but there are so many different antioxidants, it’s difficult to know if you are getting the correct ones for your concern. Fernblock, very simply, is a super antioxidant that protects against free radical damage (UV radiation and pollution). It also has the ability to protect your cellular DNA against damage (which ultimately is what causes cancer) as well as fortifying your elastin fibres to help prevent photo ageing. There are two products on the range that I have been testing for the last few months, and have been incredibly impressed with both. 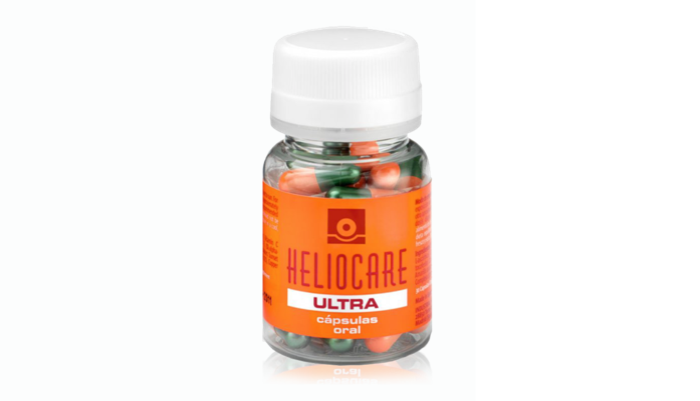 First is the Heliocare Ultra Capsules (R450 for 30). These capsules contain high levels of Fernblock as well as extra antioxidant protection in the form of vitamins C & E. Studies have shown that using these tablets before sun exposure can reduce oxidative stress by 20%, which is huge in medical terms. 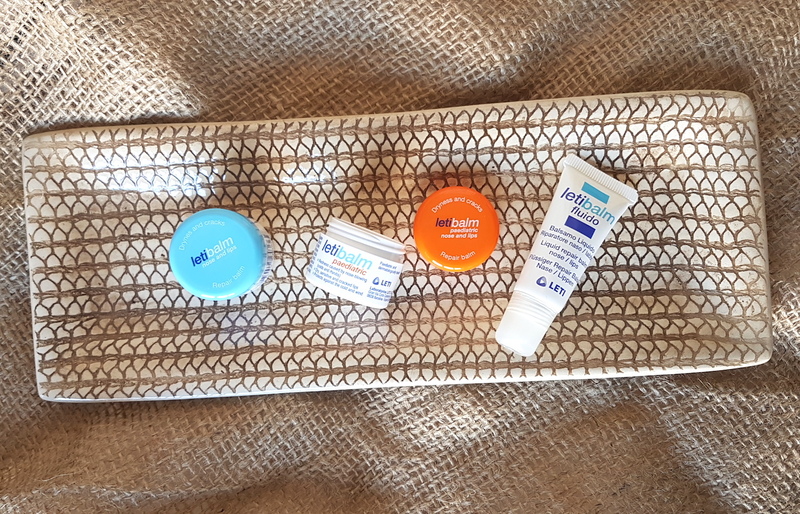 I took them on holiday with me, and while I’m strict with applying and reapplying sunscreen, my skin does get hot and irritated if it’s in the sun too long. I took these each morning I knew I was going to be outside all day, and I didn’t suffer with heat rash or itchiness once. I also didn’t see any increase in pigmentation, which I normally do after a holiday. Remember that heat can cause pigmentation, as well as sun exposure. That’s why you can still get dark marks even if you’re sitting in the shade. I will definitely be repurchasing these and using them throughout summer. 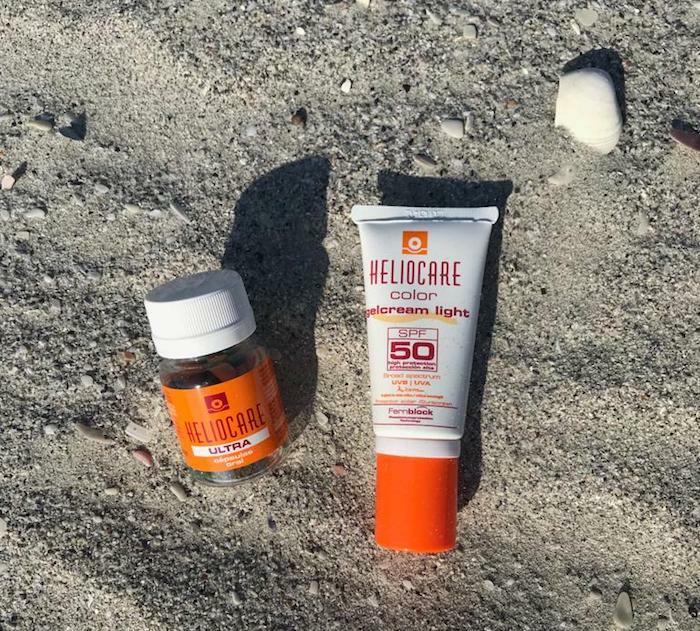 They are great for athletes and outdoorsy types who spend hours in the sun, people with sun sensitive skin (naturally, through medication or after a peel/laser), and anyone who is concerned about the risk of skin cancer. Take one 40 minutes before sun exposure, and another two hours later if you want maximum protection. The other is a product I’ve used before, but forgot about while testing other sunscreens. 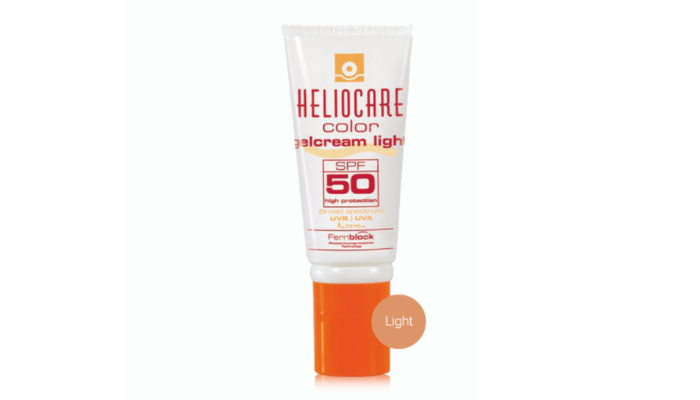 The Heliocare Gelcream Colour Light (R350) joins the lofty heights of La Roche-Posay Anthelios, SkinCeuticals Physical Fusion UV Defense and Elizabeth Arden PREVAGE City Smart in my sunscreen collection. It’s a lightly tinted cream that glides onto the skin and almost disappears. It has all the protection properties of Fernblock as well as broad-spectrum physical UVA and UVB protection. 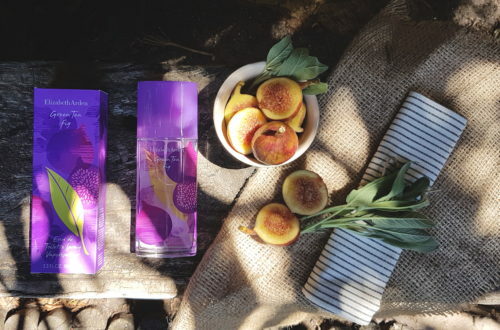 It works well under makeup and while hydrating, it won’t leave you skin looking oily. I’ve been using it every day for about 7 weeks now, and my skin has shown no hint of a burn or even any redness. You can find Heliocare online from SkinMiles and Dermastore, in selected salons, as well as in 21 Sorbet stores nationwide. You can stay in touch with the brand’s launches and new via their Facebook page.